Did you know that it is easier these days to get a free sample example template for audio and video projects than before? Generous designers have put in a lot of their time to ensure that you have the best audio/visual storyboard temples in the best format download for use in your next project. With the best example templates available online, you will never even imagine creating one on your own. 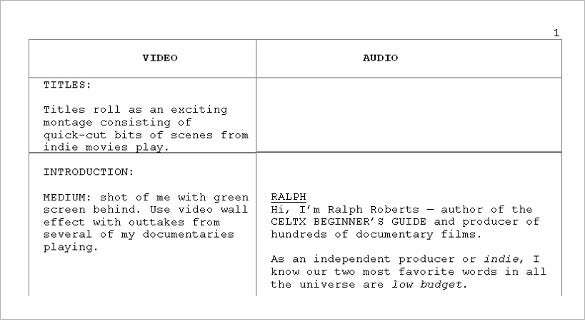 Storyboard templates allow you to tell your story in a unique way. You can use them to organize your thoughts and ideas in the best way possible, so that you get a conceptual idea of the project you are working on. 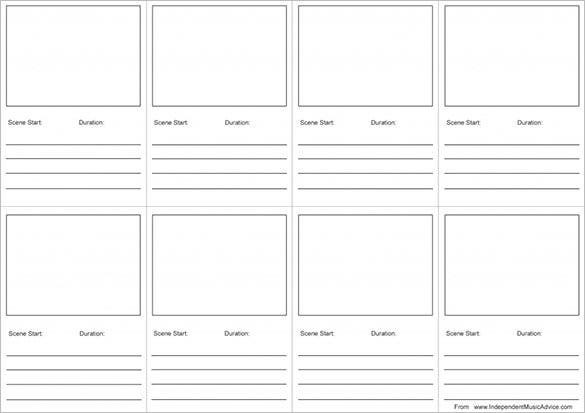 A printable storyboard template is an important tool developed to help you plan your commercial projects in the best way possible. The templates are prebuilt, and can be downloaded from the internet for free. 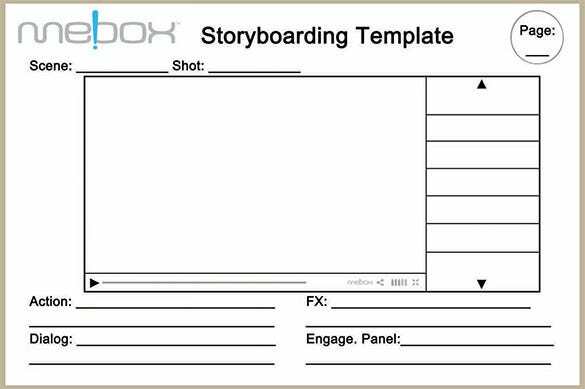 Storyboarding can help you plan your next project efficiently. It takes your thoughts and ideas, puts them in a story line and gives you a conceptual result of the project you intend to undertake. 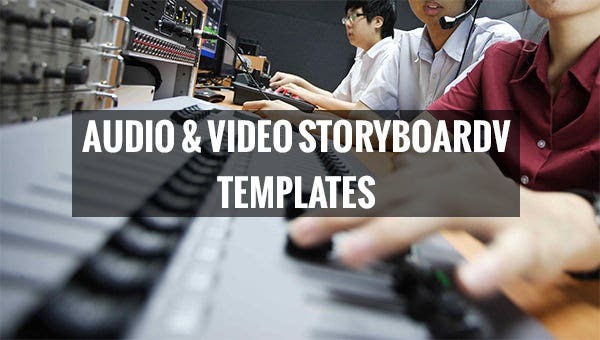 This is the best storyboard template to download if you want to create the best audio story for the audience. The template is high quality and free to download from this page. Your storyboard is like a timeline. Your timeline is your storyline of course. 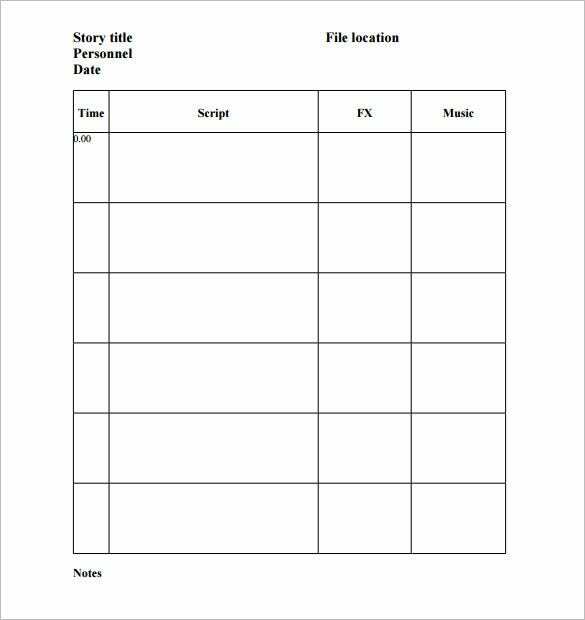 You need to make sure that the storyline of the music or video is great, and this template can help you plan on that. 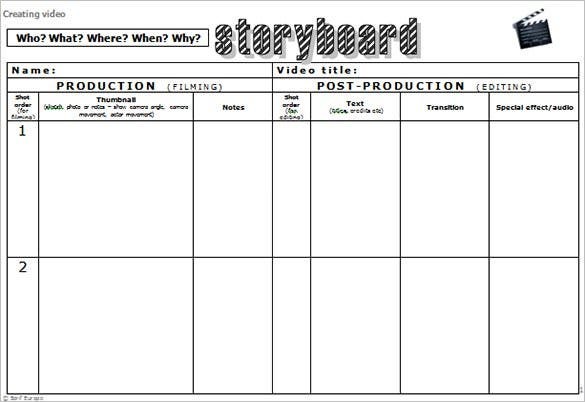 It is critical to perform analysis before using the storyboard template. 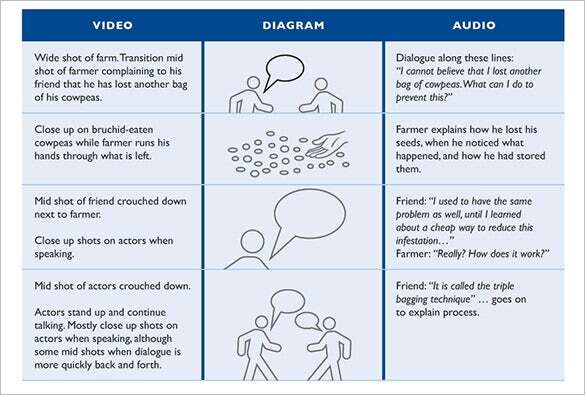 Using audio/visual elements will always provide a quicker means to convey information. You need to know the ideas that are going to go into your projects and the expected output so that you remain on the right track in your storyboarding sequence.